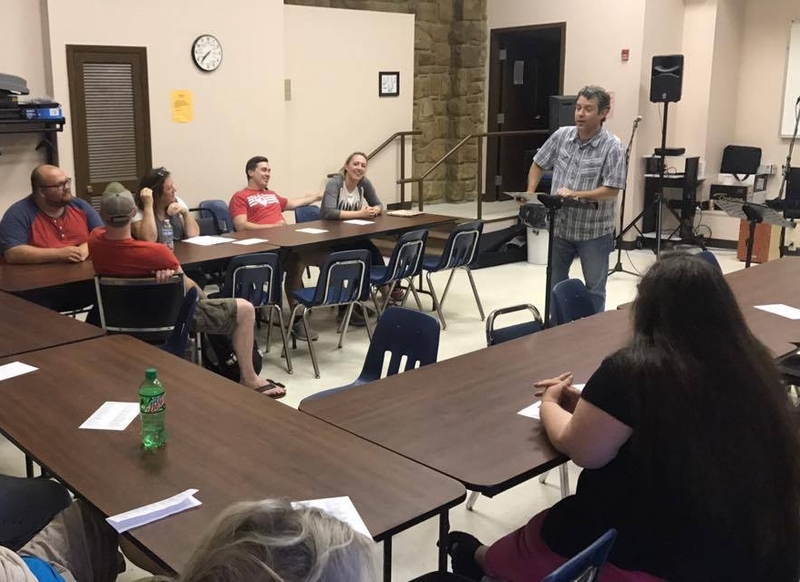 Join us at our monthly church services we bring to Prestera Center of Huntington! 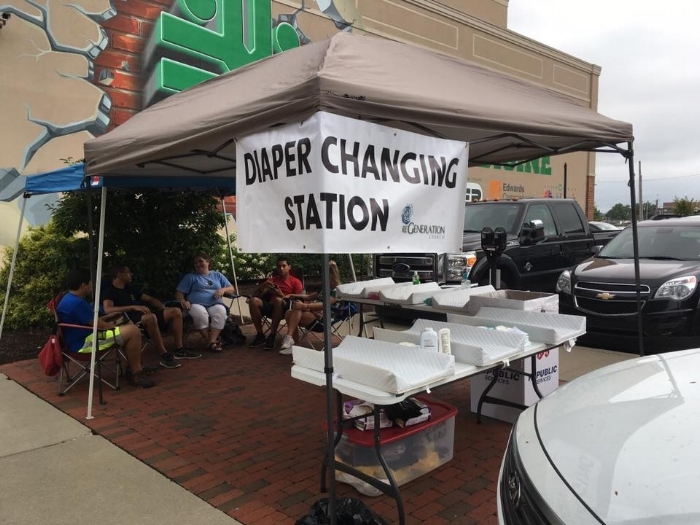 We're always looking for events to take our Diaper Changing Station tent to! Check out the next one and come hang out as we provide a place for families to take care of their little ones. Everything you need to become debt free. 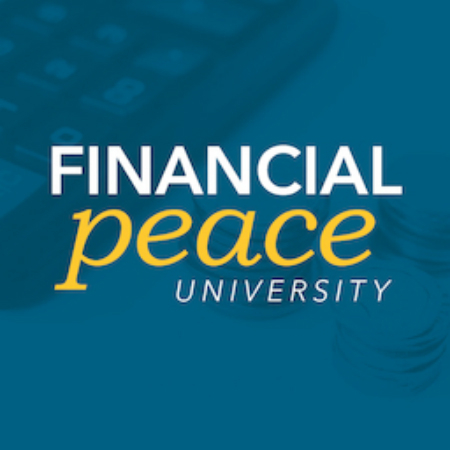 FPU is a nine-lesson class taught by financial expert Dave Ramsey that will teach you how to take control of your money.